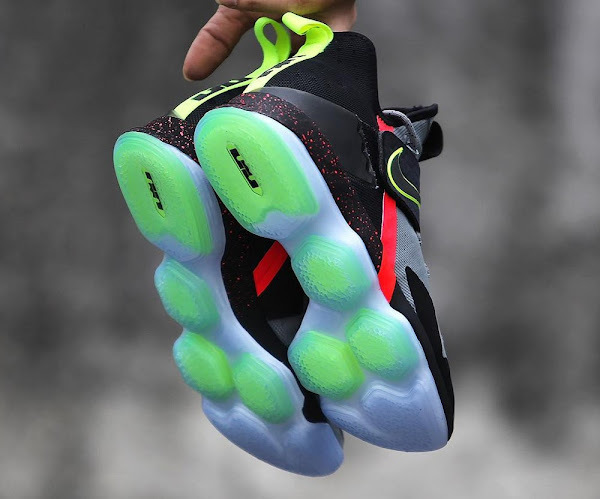 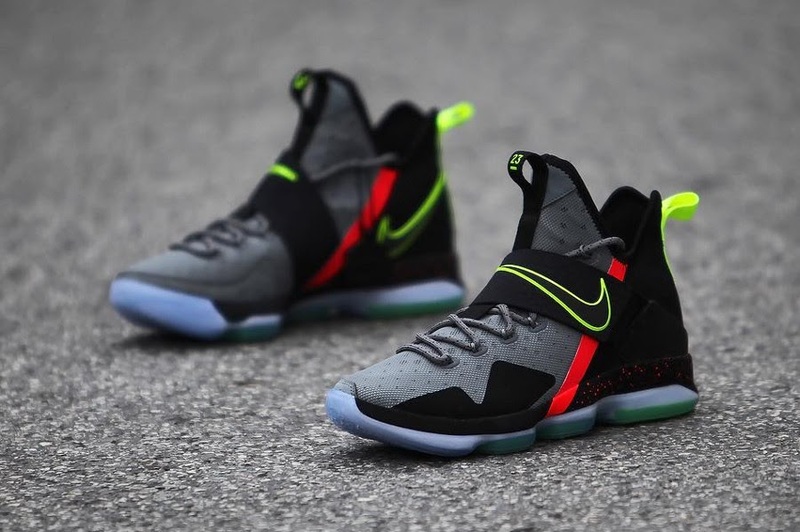 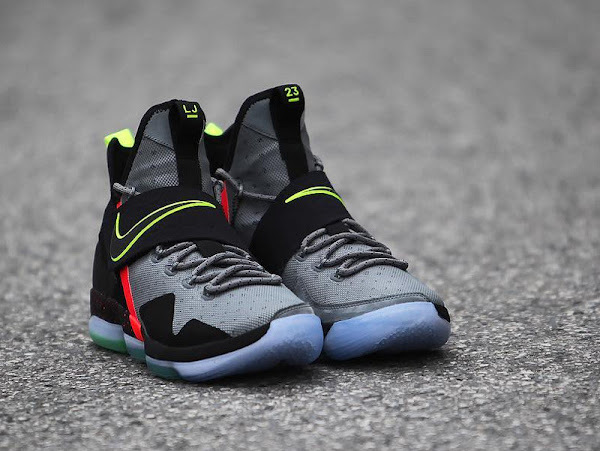 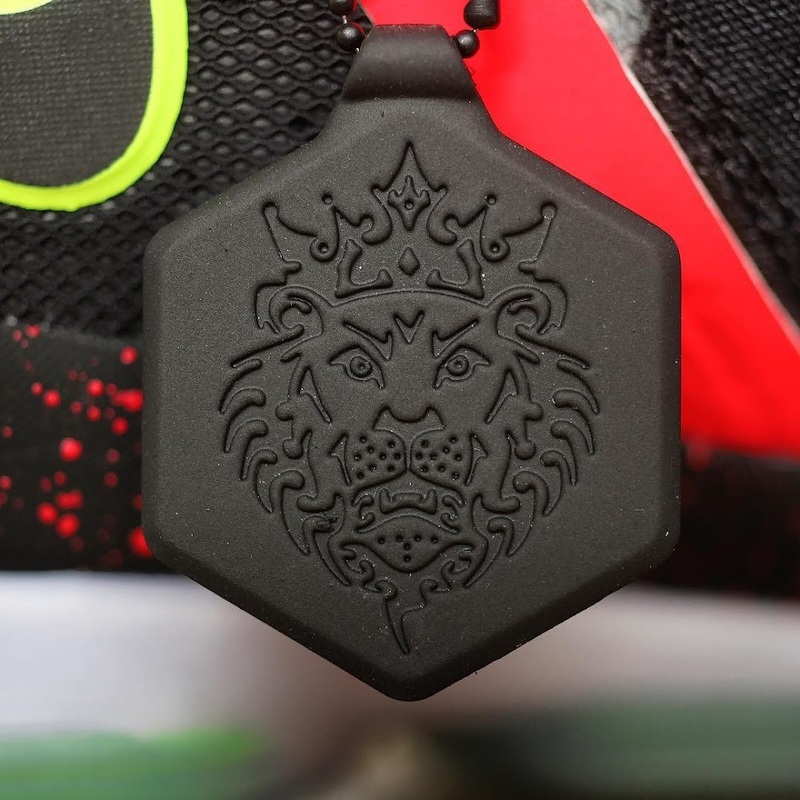 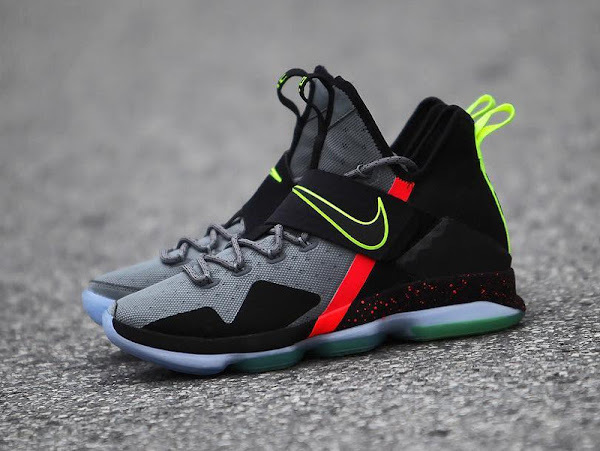 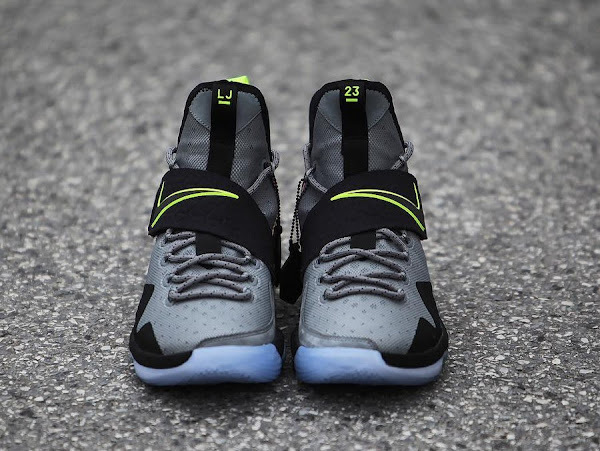 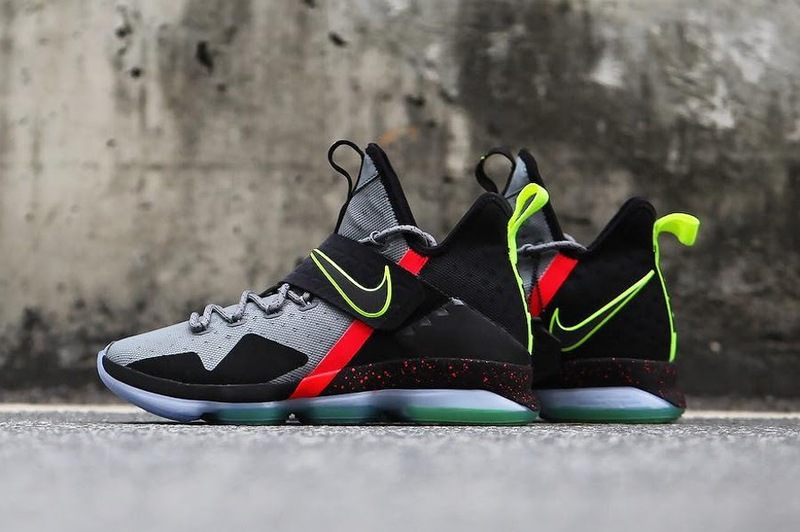 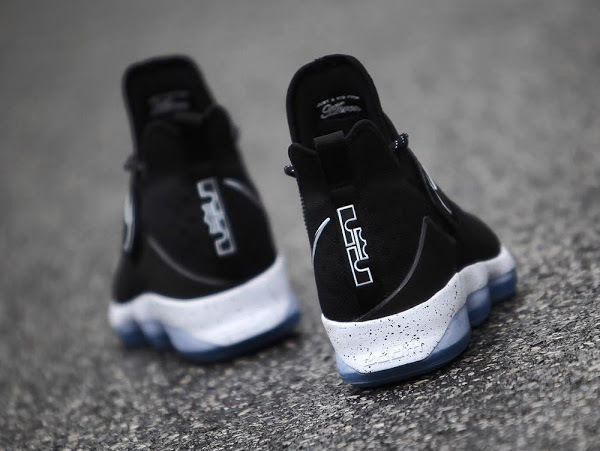 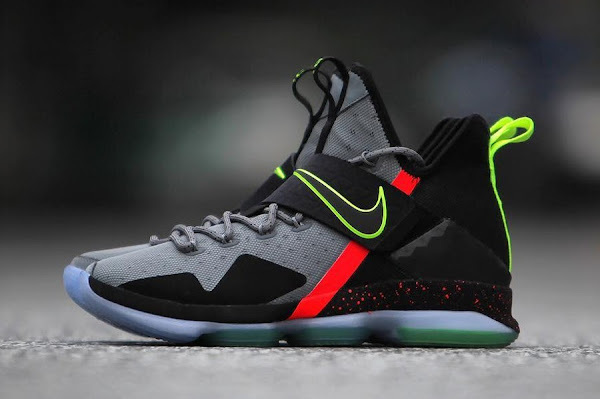 Nike has finally confirmed the launch of the Nike LeBron 14 in the initial Black Ice colorway, which will be available beginning January 21st in Greater China, January 28th in North America and February 4th in Europe. 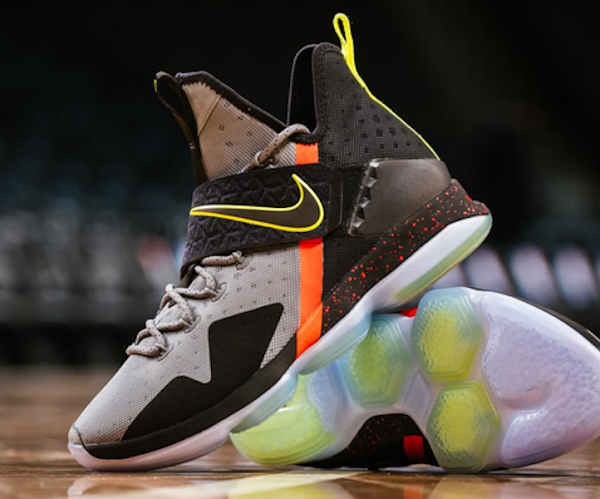 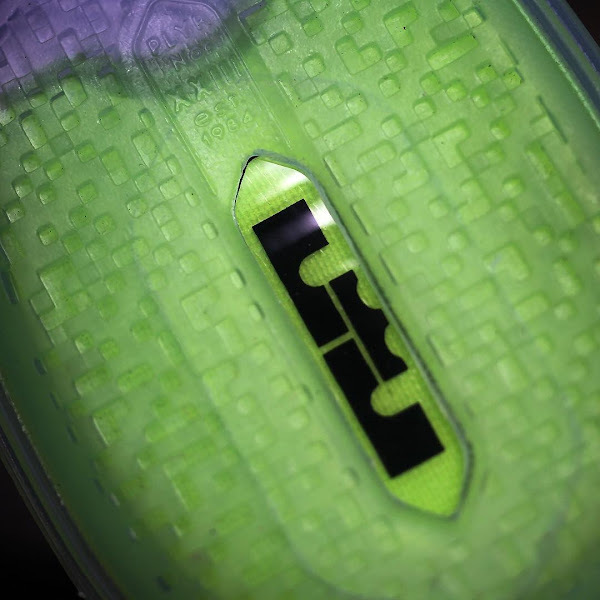 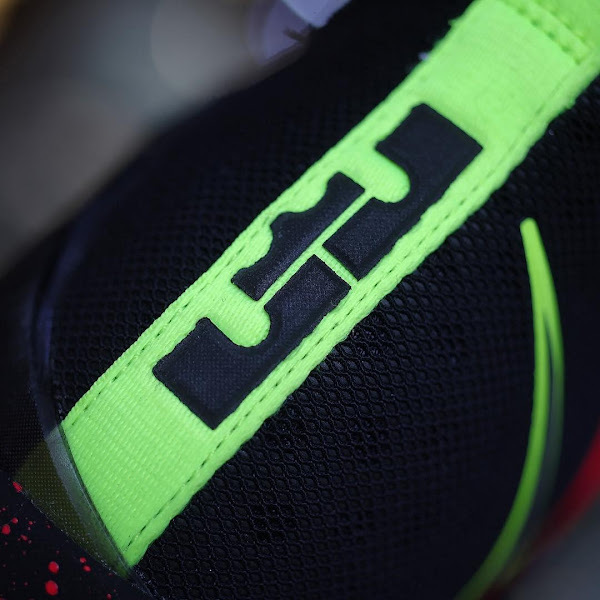 Also, Nike calls it “The Chasedown” version. 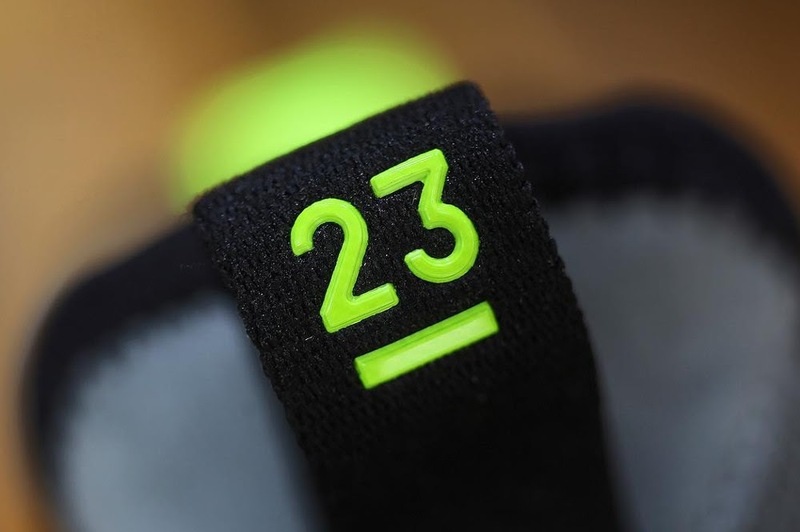 It’s a GR premiere so eveybody can get a pair. 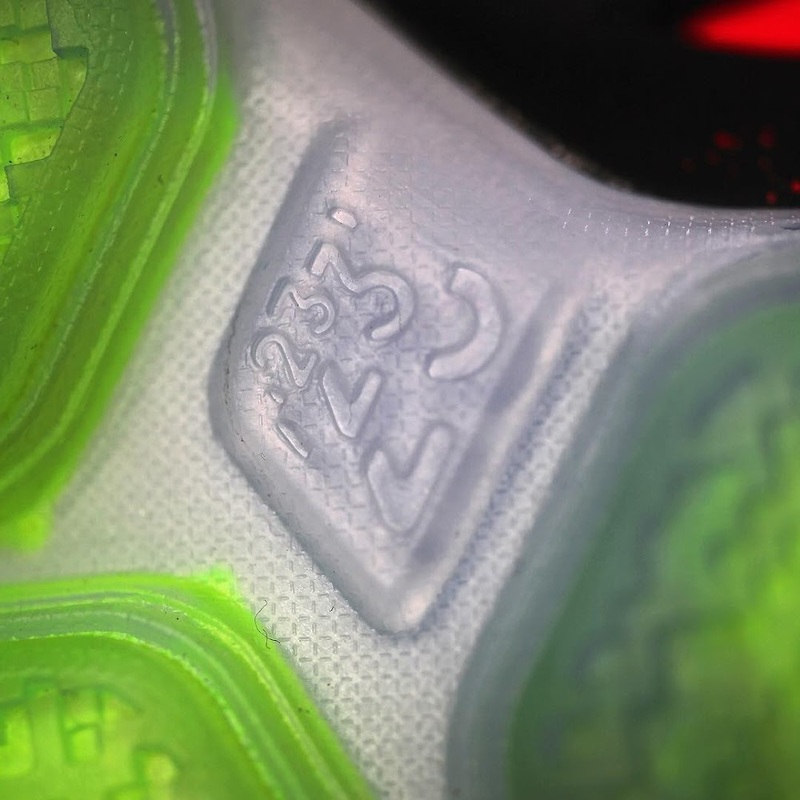 The second version – “Out of Nowhere” – is also headed for retail, however, there are no release details to share just yet. 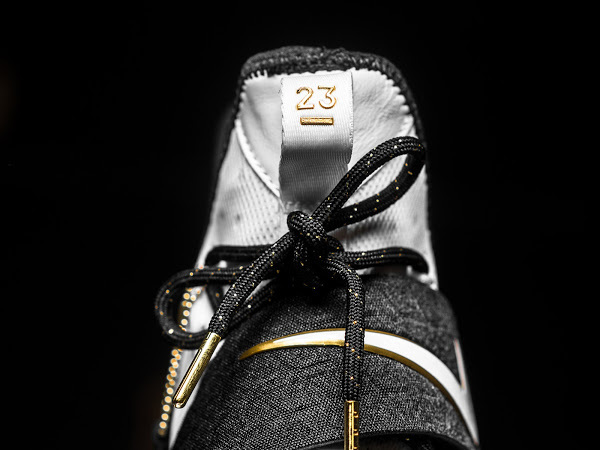 What we do have is a new set of photos covering all the angles. 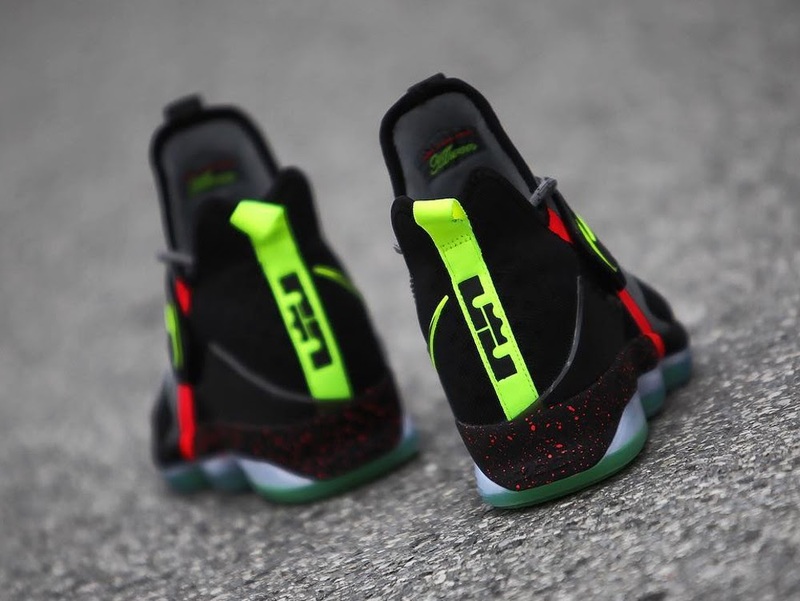 It’s the same pair LeBron James wore on Christmas Day against the Warriors. 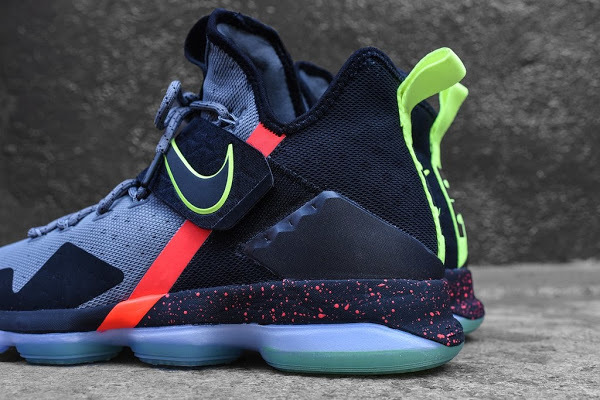 Stay tuned for more information on all upcoming Nike LeBron 14 models.